Talk Tuesday: Thank You Ruby for Showing the Way! 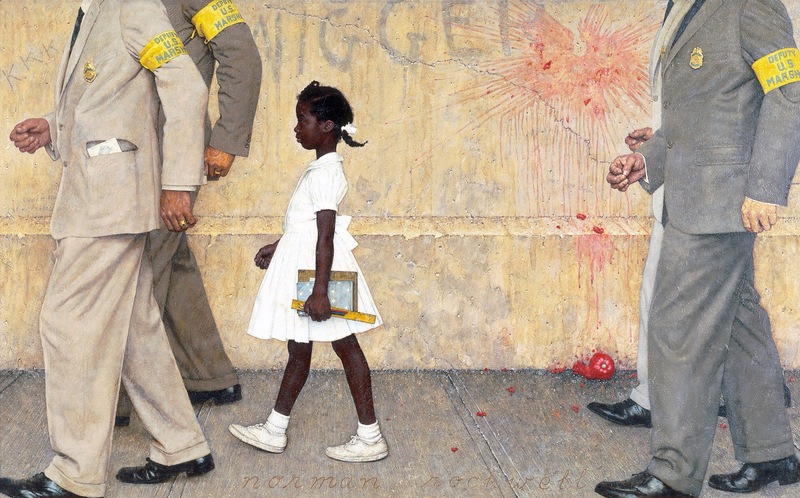 I wanted to kick off Black History Month with a powerful quote from Ruby Bridges, the first African American child to desegregate an all-white elementary school in New Orleans on November 14, 1960. Six-year-old Ruby persisted in attending William Frantz Elementary School by marching alongside a team of U.S. Marshals amidst the hatred, threats and daily harassment. 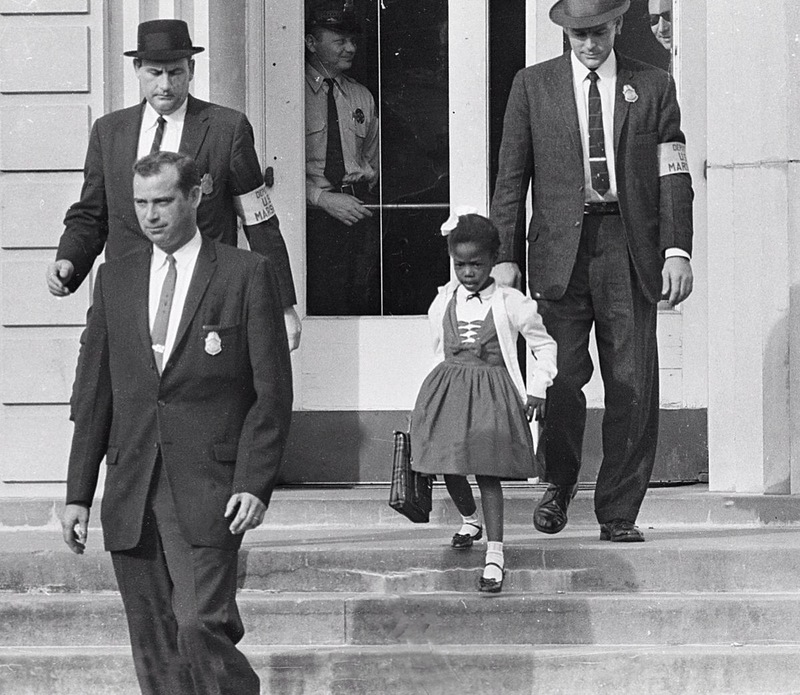 She may not have known then nor would she come to realize it for many years but her bravery and courage that she demonstrated in the fall of 1960 would forever change lives and shape a nation. Thank you Ruby for your inspiring strength, resilience and fateful walk to school!